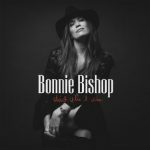 FTB Show #345 features the new album by Bonnie Bishop entitled Ain’t Who I Was. 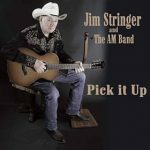 Also new music from Jim Stringer, Maurice Tani, Steve Poltz and Michaela Anne. Here’s the iTunes link to subscribe to the FTB podcasts. Direct link to listen now! 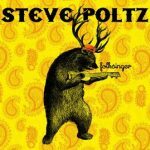 Check out the new Americana Boogie Radio! This entry was posted in Americana Music, Americana Music podcast, Music, podcast, roots music and tagged AMANDA PEARCY, Bellhound Choir, BONNIE BISHOP, DAN ISRAEL, DownTown Mystic, Jason Boland & the Stragglers, Jim Stringer, Maurice Tani & 77 El Deora, MICHAELA ANNE, ROOSEVELT DIME, STEVE POLTZ, The Tallent Brothers. Bookmark the permalink.